I love everything about cheese! From grilled cheese sandwich down to the simplest egg cheese sandwich and I am down for it! Everyone loves cheese, who doesn't? When am I heading with this? Well, I finally got to visit Kumori Japanese Bakery in U.P. Town Center. I don't usually go to this mall and it was my first time! But I couldn't pass this chance to buy Kumori's Hanjuku Cheese! When I entered Kumori, it was definitely heaven! Everything I looked into is pleasing to the eyes! Especially those cheesecakes! 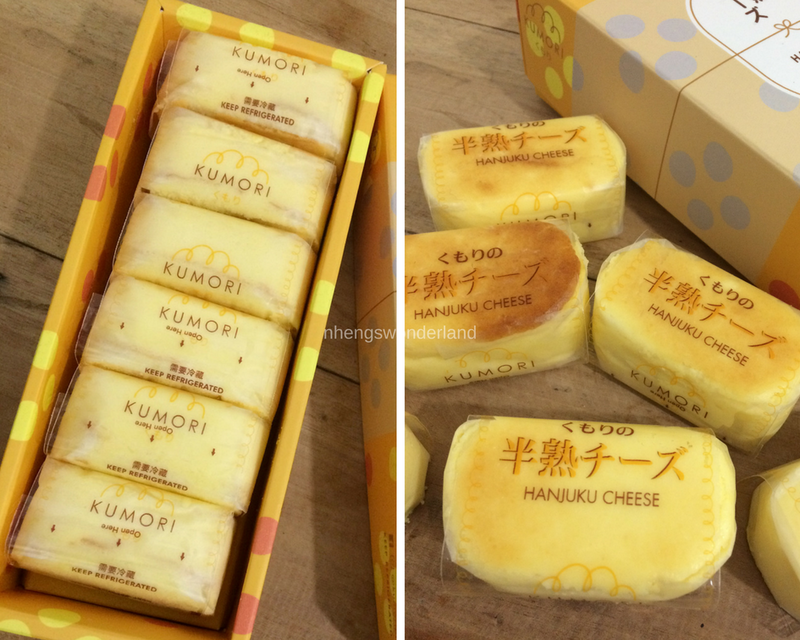 As a cheese lover myself, one must try their sized-palm Hanjuku Cheesecake which really melts in your mouth! The sweetness is just right and it was super soft and fluffy! Which reflects the meaning of Kumori in Japanese which is 'cloud'. I really fell in-love with it!